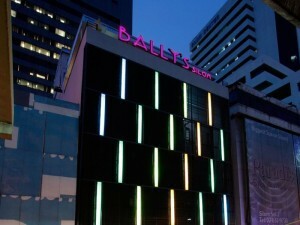 D Varee Diva Bally Silom Bangkok is a modern three star hotel with one of the best possible locations for enjoying the nightlife at Patpong. 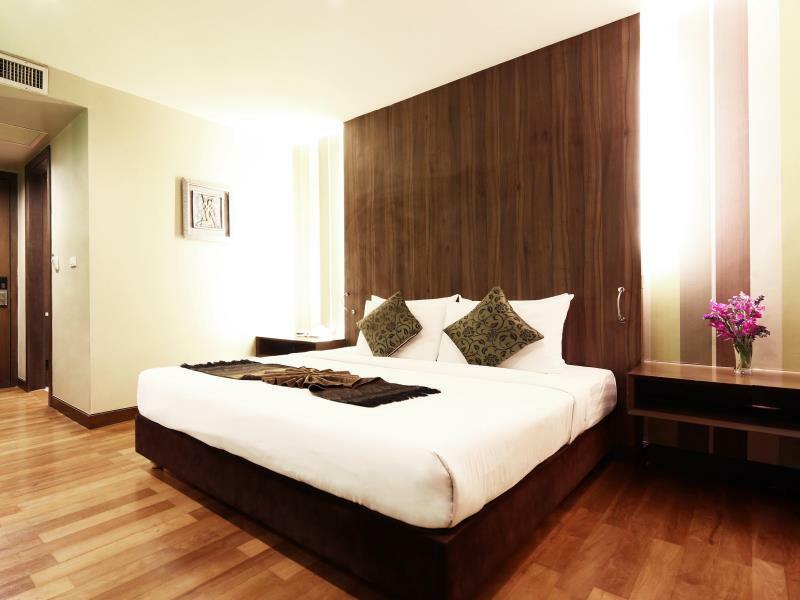 Rooms are comfortable, with modern furniture, free Wi-Fi and a desk to work on. 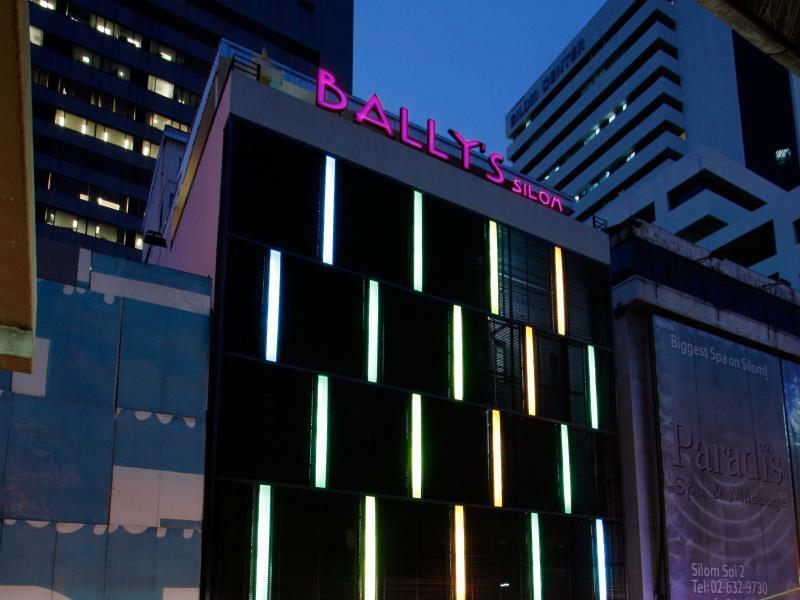 The hotel is literally two minutes away from Patpong and other nightlife on Silom Road, and less than one minute walk from Sala Daeng BTS station.